“The Works of Mamoru Hosoda” comes to London this October. Exhibition runs for one week only from 13th-20th October. 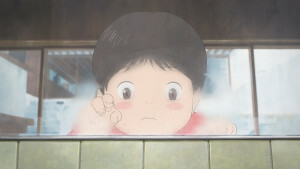 A couple of weeks ago, we revealed the exciting news that Mamoru Hosoda‘s forthcoming film Mirai would be receiving its UK premiere at the London Film Festival, where it would head up the prestigious Family Gala for the festival with screenings on Saturday 13th (which has now sold out) and Sunday 14th of October – you can read more details regarding that on this page of our blog. 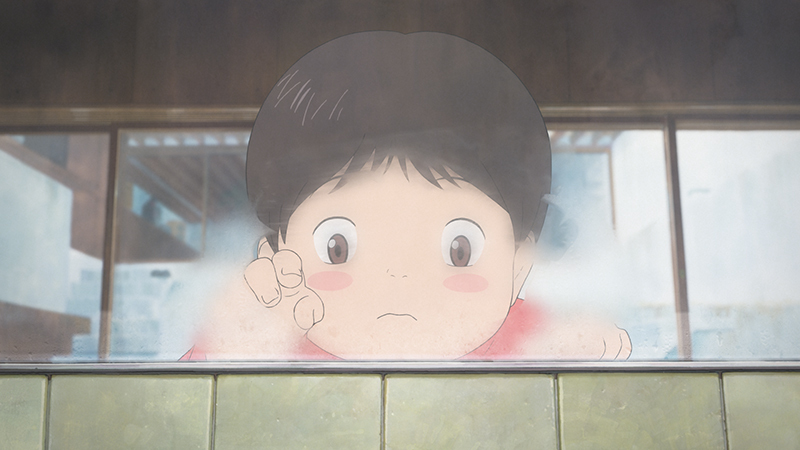 As part of that announcement, we also promised more exciting news relating to Mamoru Hosoda, and so today we’re thrilled to announce something very special indeed – the first of its kind in the UK, no less! From Saturday 13th October through to Saturday 20th October 2018, we’ll be bringing an exhibition of The Works of Mamoru Hosoda to London, showcasing this incredibly talented auteur’s work across all of his well-known films – The Girl Who Leapt Through Time, Summer Wars, Wolf Children, The Boy and the Beast and, of course, Mirai. From artwork and storyboards through to fun interactive elements, there’s something for everyone at the exhibition whether you’re an anime fan interested in the production process or a family looking to explore the imaginative, enchanting worlds crafted by this renowned director. Entry to the event, located just a very short walk from Oxford Circus tube station, is absolutely free, and the exhibition will of course include a gift shop offering up exclusive merchandise covering all of the director’s major films – whether it’s something for yourself or a loved one, we’ll have you covered. 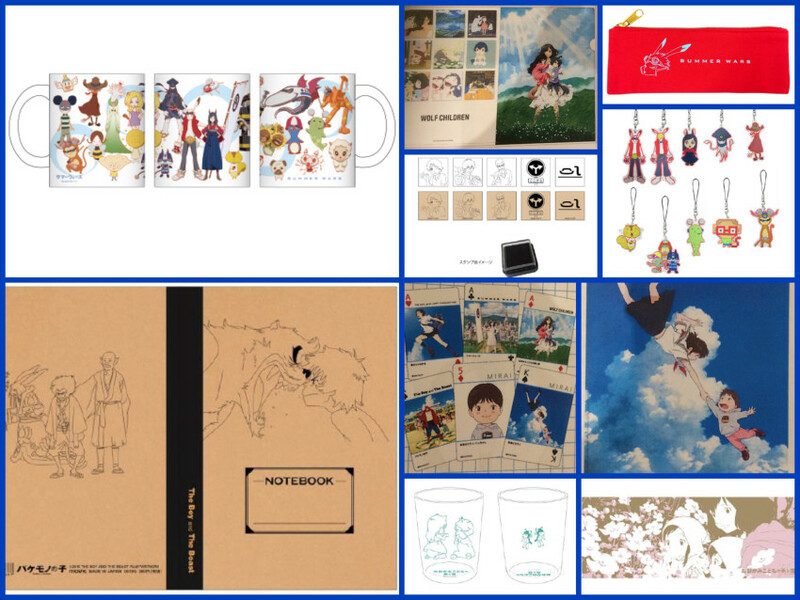 Anime Limited and Noho Studios are partnering to bring an immersive and interactive visual event experience of the beautiful hit films of iconic Japanese anime director Mamoru Hosoda to the West End of London. The first such exhibition dedicated to an anime director to ever come to the UK, for one week only, from Saturday 13th October until Saturday 20th October, walk through the creative wonders that made the beloved worlds and characters of Mamoru Hosoda’s films from “The Girl Who Leapt Through Time”, up until the present day with “Mirai”, which made history as the first Japanese anime film to have its world premiere at the Cannes Film Festival. When? The exhibition runs from Saturday 13th October 2018 to Saturday 20th October 2018. Daily opening hours for the event are 10AM until 6PM. Where? You’ll be able to find the exhibition at the following address: Noho Studios, 46 Great Titchfield Street, London, W1W 7PZ. The venue is located just two minutes walk from Oxford Circus London Underground station. “Mamoru Hosoda has had a huge impact in the UK ever since The Girl Who Leapt Through Time – we’re very honoured to be hosting the first exhibition of this kind to showcase his work to date. 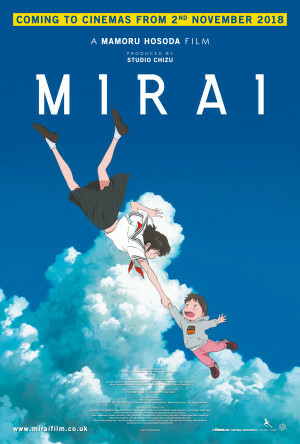 There’s no better time to explore the works of this incredibly talented director, when Mirai has been welcomed as the Gala film for Family at the BFI London Film Festival.” said Andrew Partridge, President of Anime Limited. If you’re a fan of The Girl Who Leapt Through Time, you’ll have the chance to have a photo with a life size statue of Chiaki from the film. Hot off the heel of the UK Premiere of the film at the London Film Festival, you’ll be able to see storyboards from his latest film, Mirai, in the form of a chandelier. Nope, not even joking when I write that. You’ll have to come along and see for yourself. We hope you’re as enthused as we are to see Mamoru Hosoda’s work made available to explore in this new and exciting way, and we look forward to seeing you in London next month to wander through The Works of Mamoru Hosoda with your friends and family. It’s an incredible opportunity never before seen in the UK, so make sure you don’t miss it! Finally, don’t forget that you can still book tickets to Mamoru Hosoda’s latest film, Mirai, at the BFI London Film Festival on October 14th, or you can find it screening across the UK from Friday, 2nd November with tickets available on the official web site. The film also receives its Scottish premiere at Scotland Loves Anime 2018.